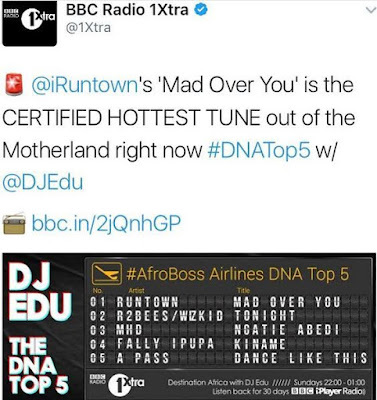 Runtown‘s hit song ‘Mad Over You’ continues to get positive reviews locally and internationally. 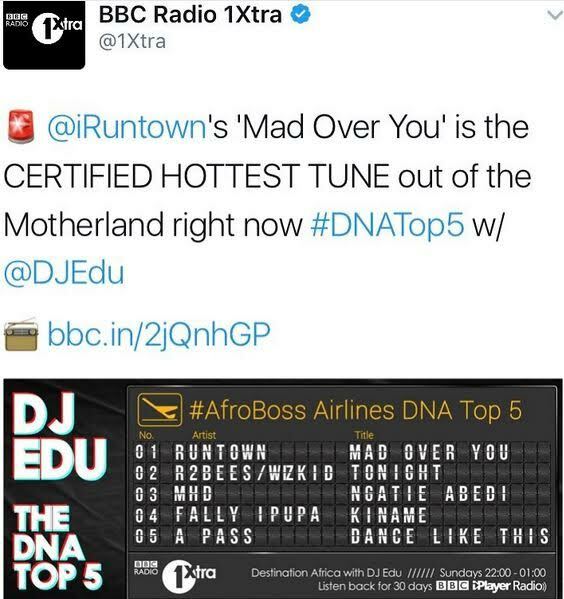 Now pundits at BBC Radio led by DJ Edu have just described the song as ”A certified hottest tune out of the Motherland’. Other songs on the BBC list includes Fally Ipupa‘s ‘Kiname’, ‘Tonight’ by R2Bees and others. At the moment, the song tops music chart in over 20 African countries and it continues to get alot of cover versions from musicians worldwide. 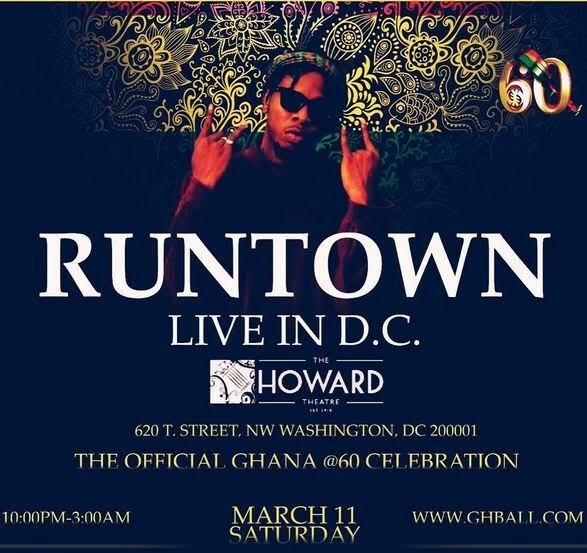 The Eric Many frontline act who is clearly the hottest African pop star at the moment will be the headline star for the 2017 Ghana @ 60 celebration. 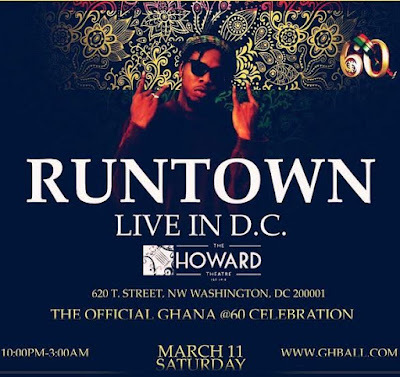 Runtown will hit the stage at The Howard Centre on March 11, 2017 to perform the biggest song on the continent and more.